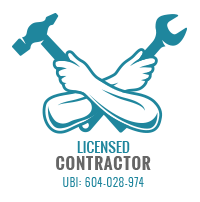 For all Residential, Commercial and Auto glass needs! Are you fed up with having constantly foggy or hazy windows? Are you frustrated with having to constantly adjust the thermostat due to drafty windows that let air in and out as it pleases? Having insulated glass units (IGU’s) installed in your home or office as replacement windows might be just what you need. Insulated glass units consist of two panes of glass that have spacers in between them filled with dehydrated air or gas. These spacers or fillings can come in a variety of types. The most common is a cost-effective method where simply dry air sits between the panes. Other types that have proven to be more effective for insulation incorporate an inert gas filling. In these filling types, gases such as argon, krypton, and xenon are sealed in between the glass panes. This is much more efficient but requires a more hefty investment. The frame, or spacer bar, is the object that is used to separate the two glass panes from one another. This is what holds the entire window unit together — providing the thickness and therefore durability. Frames can either be joined together with corner keys or be bent frames that are formed custom to fit the window hole. The latter results in less temperature fluctuation as there are no joints for air to leak in and out of. Frames normally are made of aluminum and filled with desiccant. A desiccant is what removes any trapped moisture from within the window — preventing those days of annoyingly foggy windows. Sealants are the last factor of the unit that is crucial to the functionality and effectiveness of these insulated windows. They provide a structural adhesive, binding the glass panes together. 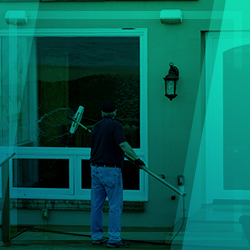 Primary sealant is used to fix the insulated glass unit at the time of assembly while secondary sealant is done prior during manufacturing to protect the gas-filled space from moisture penetration, chemicals from cleaners, and more. 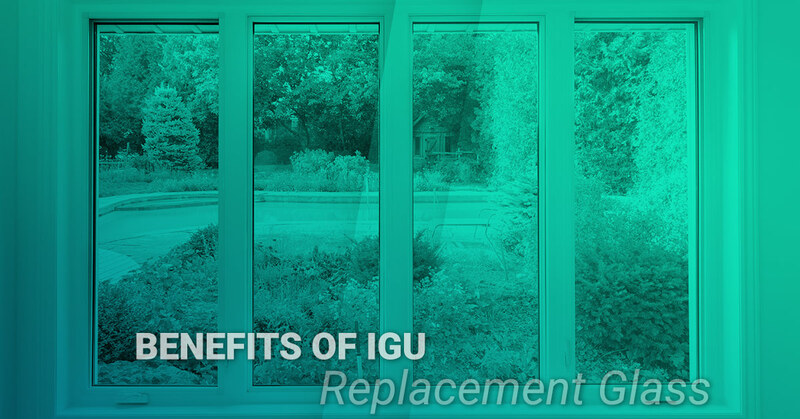 Let’s dive deeper into the benefits that come with incorporating IGU’s as replacement windows for your current ones. Especially being in one of the most humid climates in the country, Seattle is prone to foggy windows that are almost never transparent. Insulated glass units help reduce this condensation and keep your view crystal clear. It’s the same technology that’s in your insulated mugs that keeps your hands from getting covered in condensation. Having air or gas inside your window panes also offers an effective sound barrier, keeping the noises of your environment to a minimum while also offering you more sound privacy indoors as well. One of the major benefits that is the driver behind most people’s reasoning for replacing their windows with IGU’s is the climate control. You can keep the cold air out in the winter and the heat out in the summer — keeping your indoor temperature constant and comfortable while saving you immensely down the road in energy costs. If you are interested in replacement windows for your home or office in the Seattle area, whether it be an IGU or any variety, reach out to our team of window replacement experts at Pro-Wide Glass and get your free quote!